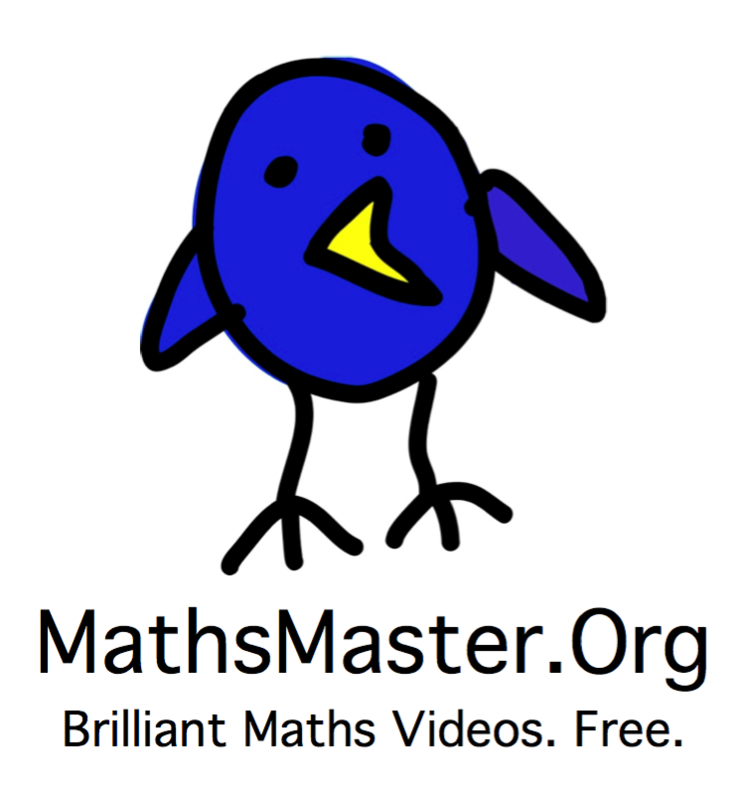 If you have enjoyed Salman Khan’s videos on Youtube, you may want to check out, MathsMaster.org. MathsMaster is a new website and its aim is also to provide free mathematics education through videos. The emphasis of the videos is on developing pupils’ understanding rather than just teaching them a method. Videos are deliberately not levelled and certainly don’t mention any fashionable edu-jargon. 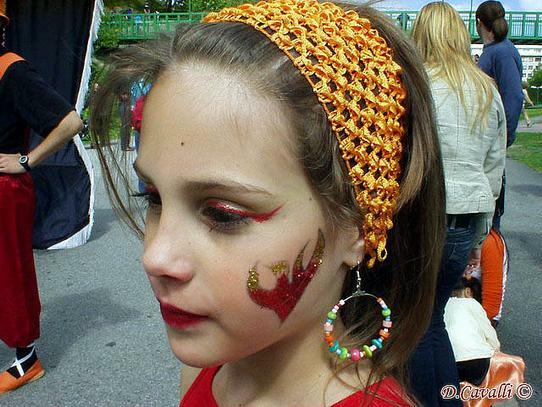 They focus solely on understanding and quality teaching and learning. That’s what I believe is important. You can follow MathsMaster.org in Facebook and Twitter.